A new study finds that aerobic exercise inhibits inflammatory genes and boosts anti-inflammatory genes. It also boosts genes that contribute to brain health. Aerobic exercise – also known as “cardio” – is activity that stimulates your breathing and heart rate in a way that can be sustained throughout a workout. Examples include walking, running, swimming and dancing. 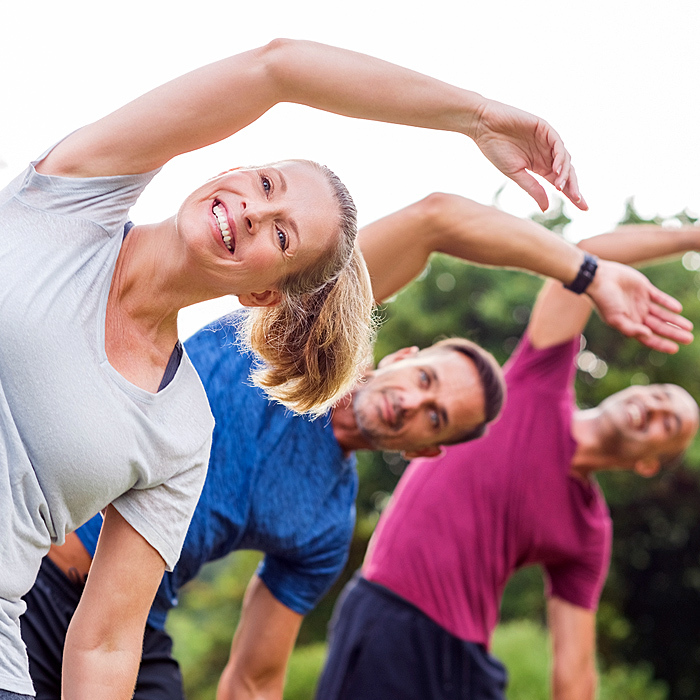 U.S. researchers studied a group of older adults through a program of either aerobic or stretch exercises over six months. All participants were confirmed to have mild cognitive impairment (MCI). Research equipment included an Agilent Bioanalyzer System to determine RNA integrity. So to keep your mind active and healthy, don’t just work. Work out!